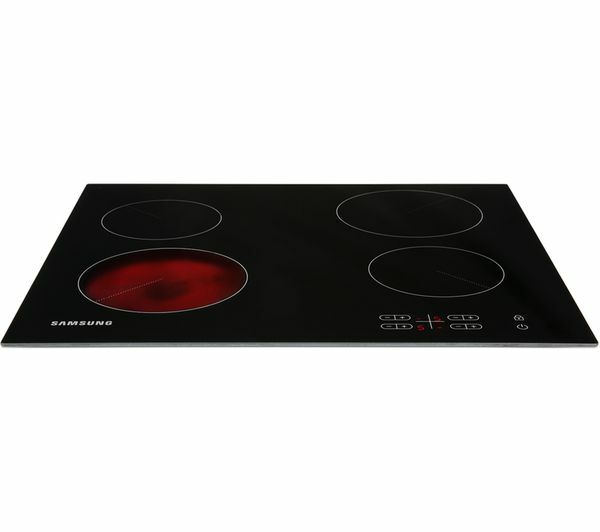 The black Samsung C61R2AEE Ceramic Hob features four burners which will let you know exactly when the hob is hot – so there's no need to worry about accidental burns. 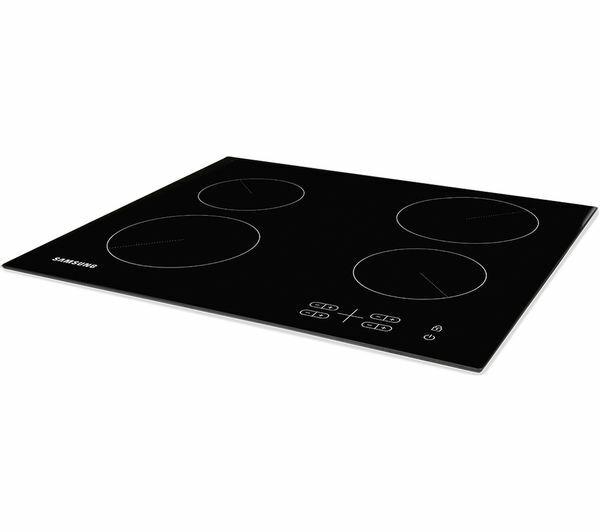 With differing sizes, whether you're cooking for yourself or for the entire family, with the Samsung C61R2AEE Ceramic Hob you can use the required heating space so there's no need to worry about wasting energy. 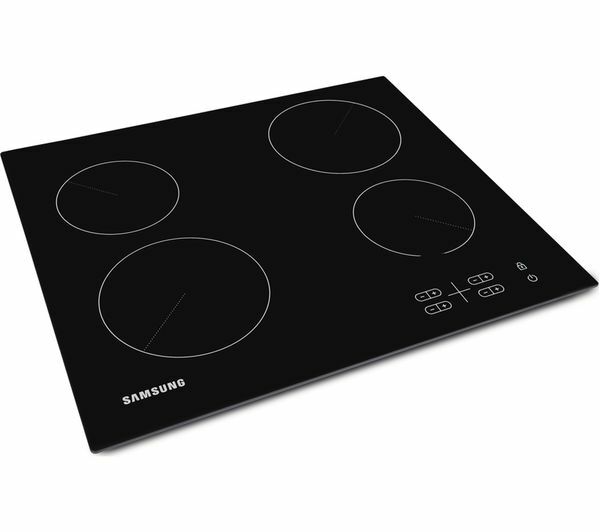 Complete with flat ceramic surface, the Samsung C61R2AEE Ceramic Hob is easy to clean and would look good in almost any kitchen. 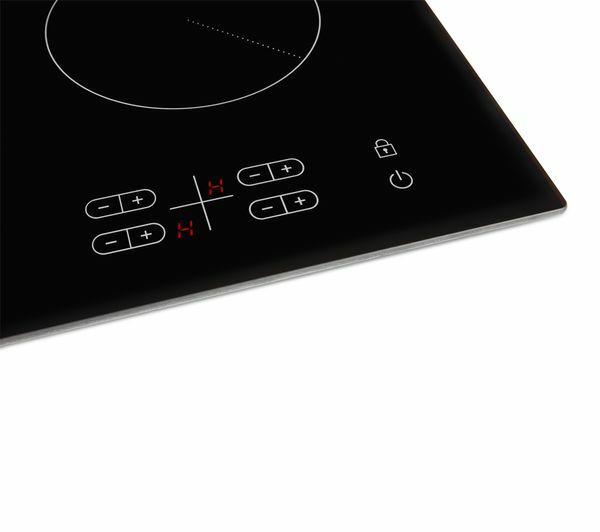 Very easy to install, straight forward functionality no complications! Lock keeps going on and plates switch off after the very slightest sign of moisture - easily solved by wiping and switching on again, but a nuisance. 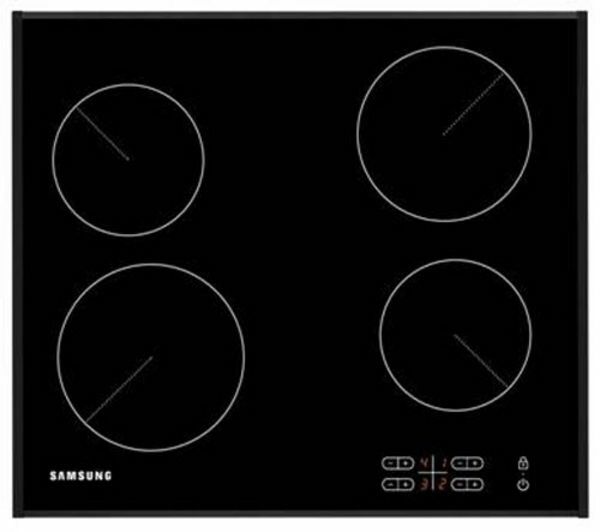 Bought to replace a previous Samsung hob which we’d had for about 6 years and were really happy with. 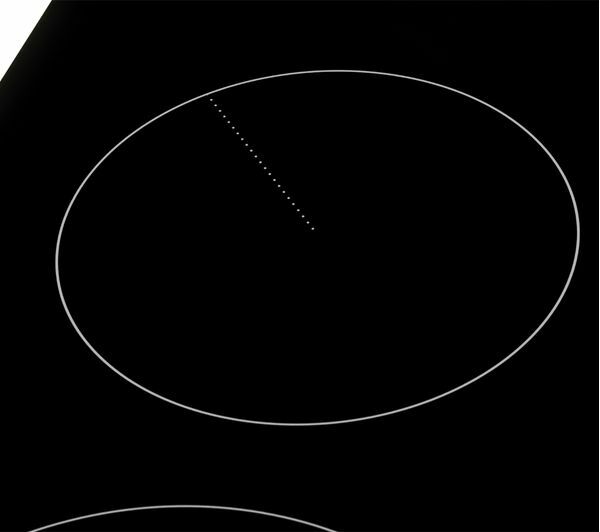 So easy to fit and works in exactly the same way as the previous one so we were already familiar with the design etc. 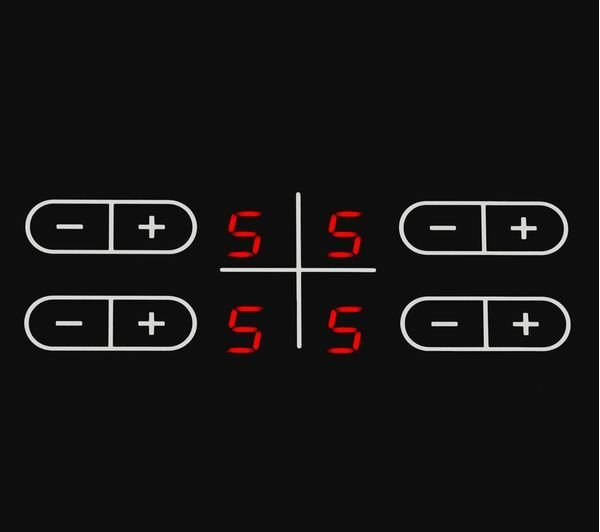 Can’t think of any really bad points but if I’m being really picky the safety lock feature takes a couple of seconds longer to activate than the old one did but not a problem at all.